Creative Arts Dept. 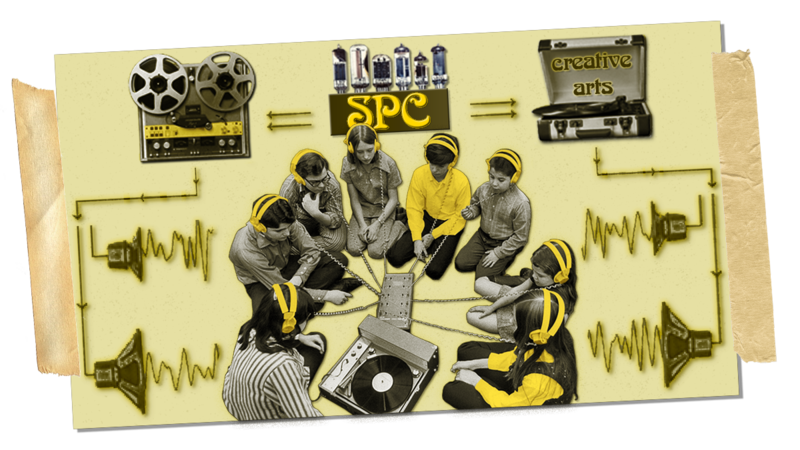 of SPC | You Can Be Here!!! Tom T. Hall Production Studio!!! The Creative Arts Department of South Plains College offers student musicians and technicians a nationally acclaimed opportunity to participate in an array of musical training and performance experiences! We offer FIVE TECHNICAL PROGRAMS that prepare students for the MUSIC INDUSTRY.